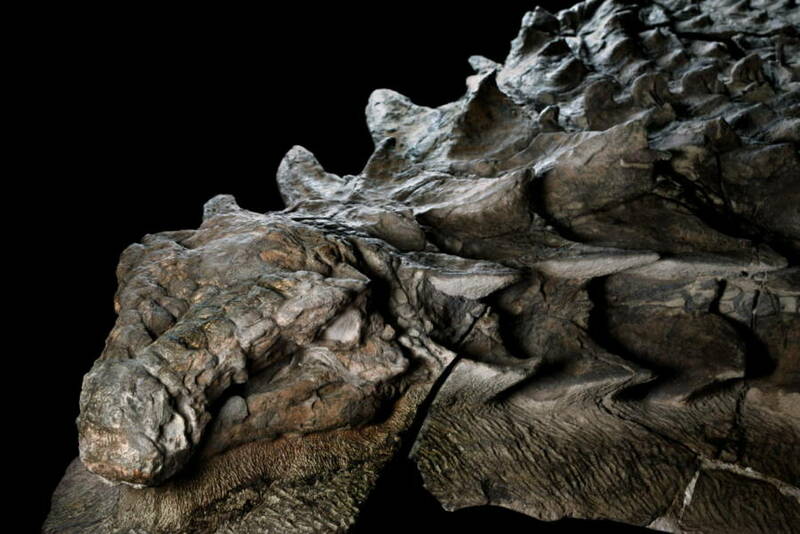 "We don't just have a skeleton," said one of the nodosaur researchers involved. "We have a dinosaur as it would have been." You can’t even see its bones, yet scientists are hailing it as perhaps the best-preserved dinosaur specimen ever unearthed. That’s because, 110 million years later, those bones remain covered by the creature’s intact skin and armor. 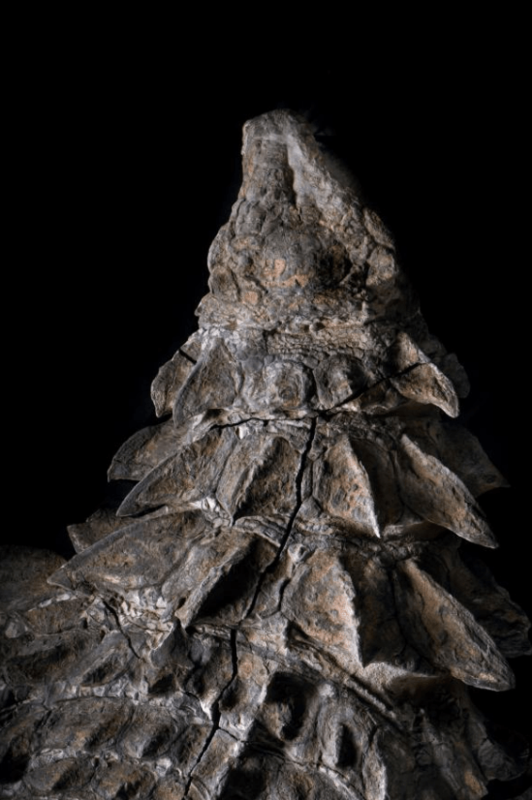 With the creature’s skin, armor, and even some of its guts intact, researchers are astounded at its nearly unprecedented level of preservation. When this dinosaur — a member of a new species named nodosaur — was alive, it was an enormous four-legged herbivore protected by a spiky, plated armor and weighing in at approximately 3,000 pounds. Today, the mummified nodosaur is so intact that it still weighs 2,500 pounds. Although the nodosaur dinosaur mummy was so well-preserved, getting it into its current display form was still an arduous undertaking. The creature was, in fact, first discovered in 2011 when a crude oil mine worker accidentally discovered the specimen while on the job. 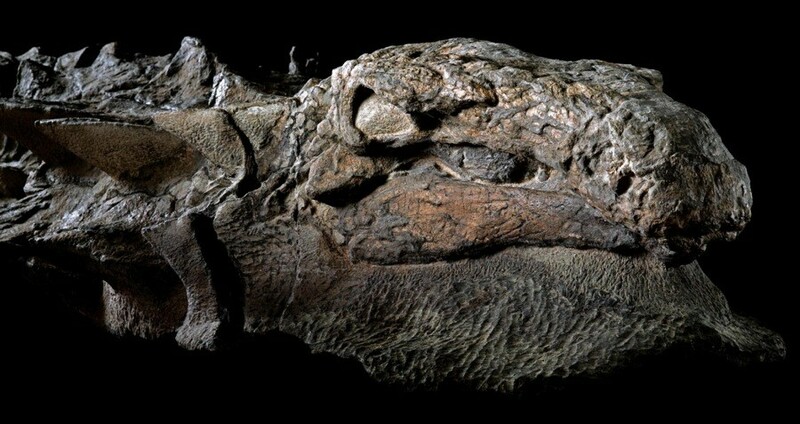 Since that lucky moment, it has taken researchers 7,000 hours over the course of the last six years to both test the remains and prepare them for display at the Royal Tyrrell Museum, where visitors now have the chance to see the closest thing to a real-life dinosaur that the world has likely ever seen.